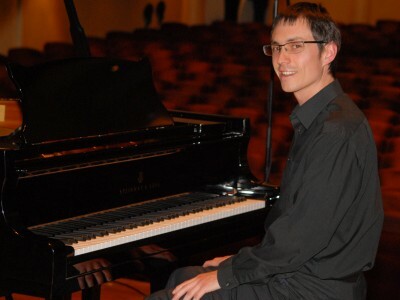 Dr Charles Tebbs is a pianist, accompanist and Nottingham-based piano teacher, with a wealth of experience teaching all ages and abilities. He gives regular concerts and recitals and has made a CD of Bach’s Goldberg Variations as well as an amazing collection of over 50 YouTube videos. His doctorate is in musicology (concerning musical endings) and he has also written prize-winning compositions and music for TV. Charles’s mission statement is ‘to help dedicated students learn and eventually master the piano by exploring whichever styles and composers appeal to them, and to inspire and challenge them with the legacy of great masterworks of the piano repertoire’. In addition to teaching a broad spectrum of piano music Charles also teaches the ABRSM jazz syllabus to students interested in improvisation. Beginners are just as welcome as advanced students, but a commitment to regular lessons, practice and ownership of an appropriate instrument are essentials to the development of musical skills. 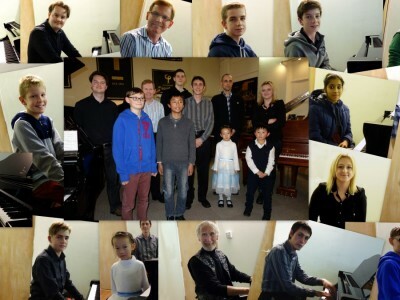 Students attain high marks in ABRSM and Trinity examinations. One student received the Nellie Greenhill Memorial Prize for the highest mark in grade 5 piano (in Nottingham) at the age of just nine, and now has a (post-grade 8) diploma in piano performance at the age of 14. Charles can also help you or your child pass grade 5 music theory in order to gain access to higher ABRSM practical grades, having taken many students through this qualification. Due to high demand please click here to join the waiting list for after-school lessons or make an enquiry regarding availability of daytime lessons. 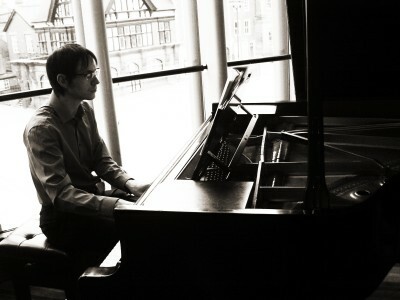 Charles has extensive experience playing piano accompaniments for grade exams, competitions, schools, choral events and other occasions. Please see the accompanist pages for further details.